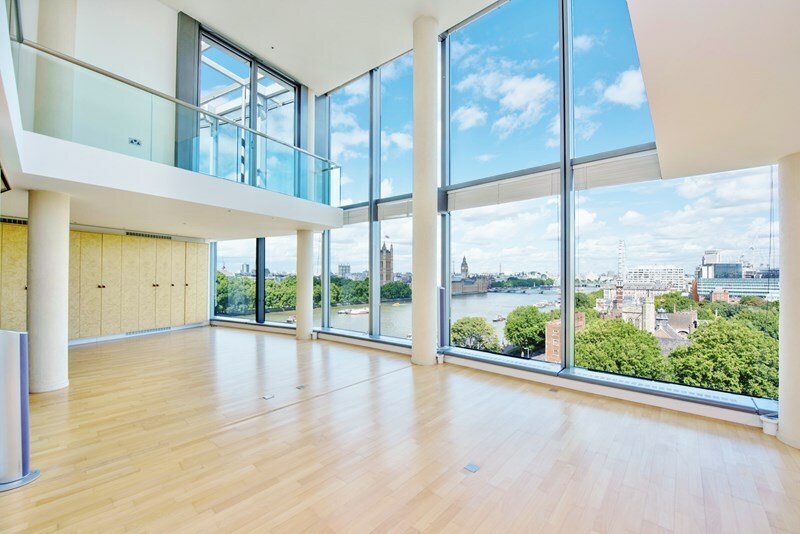 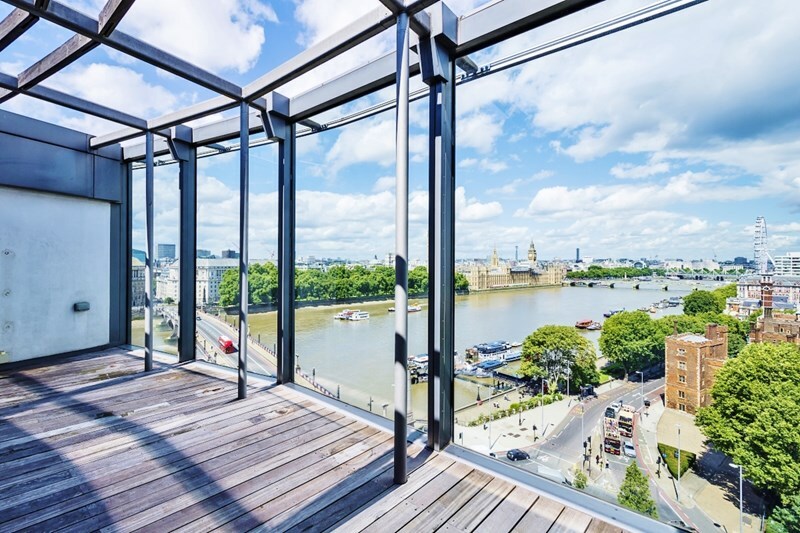 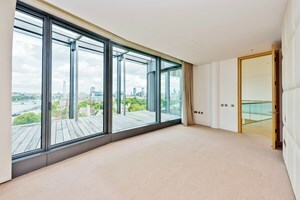 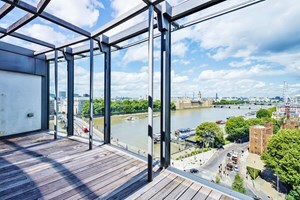 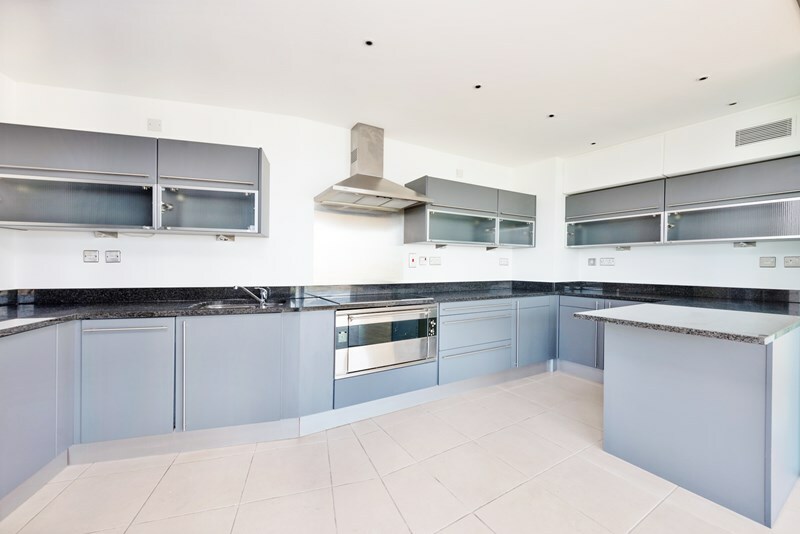 An extraordinary duplex penthouse apartment, with an extensive entertaining space overlooking the most iconic view of London, available for lease through Prime London. 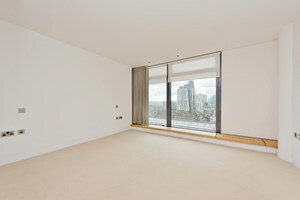 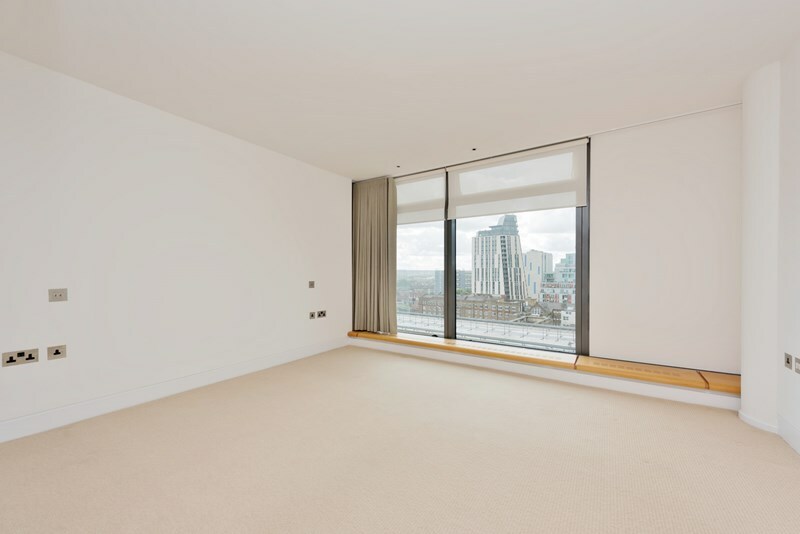 The apartment comprises a 47' (14.3m) reception room on the eleventh floor with double height ceilings, floor to ceiling windows and dining area. 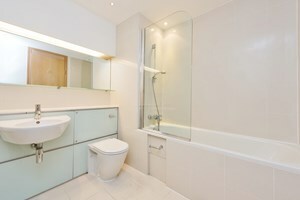 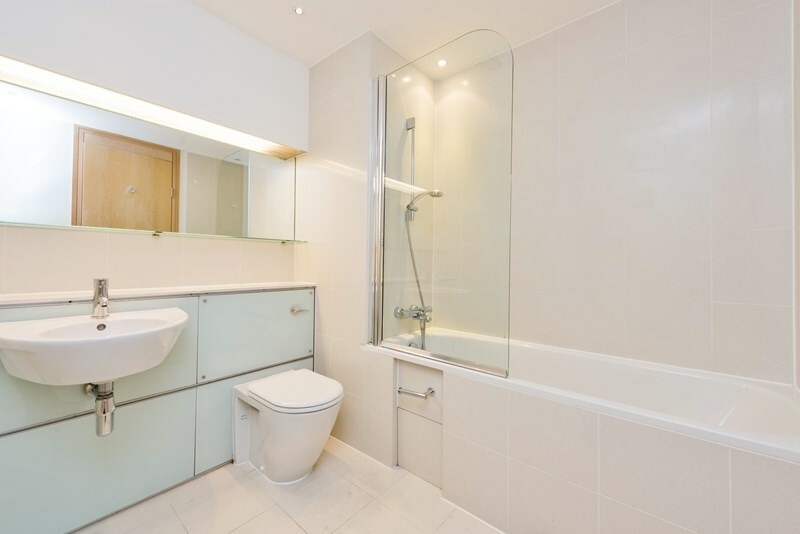 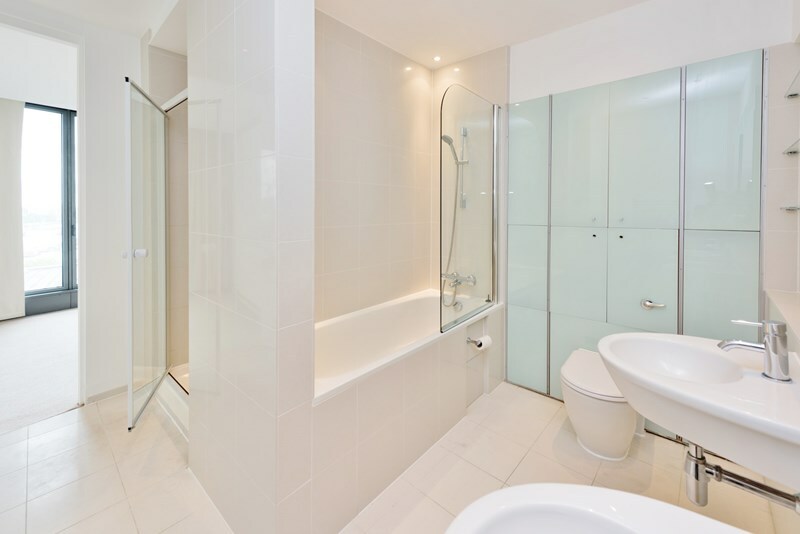 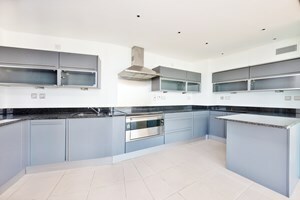 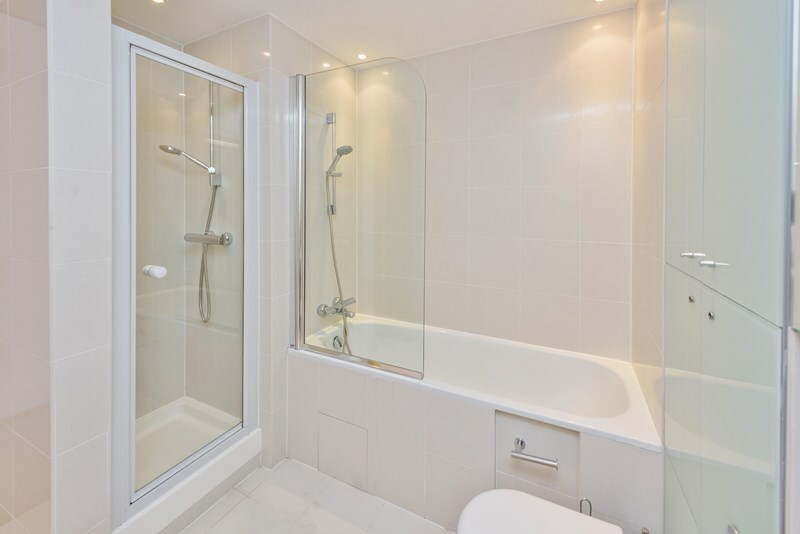 There are also two double bedrooms both with en suite bathrooms. On the twelfth floor is a master bedroom suite with en suite bathroom, dressing room and direct access onto a large private roof terrace looking across the River. 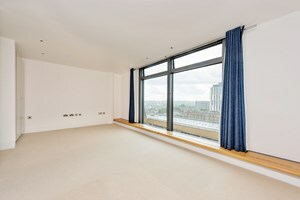 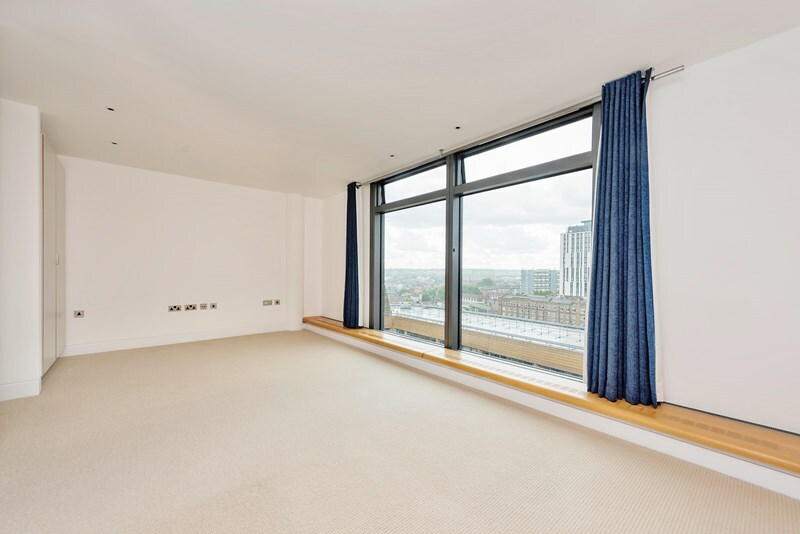 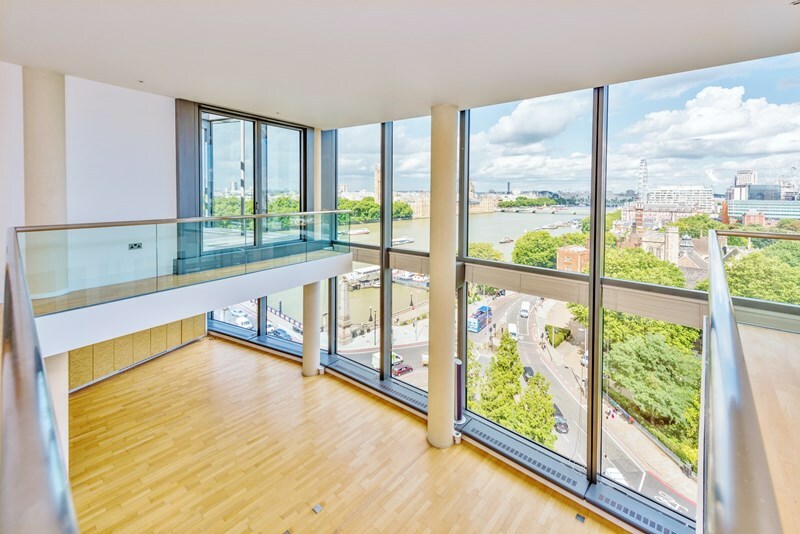 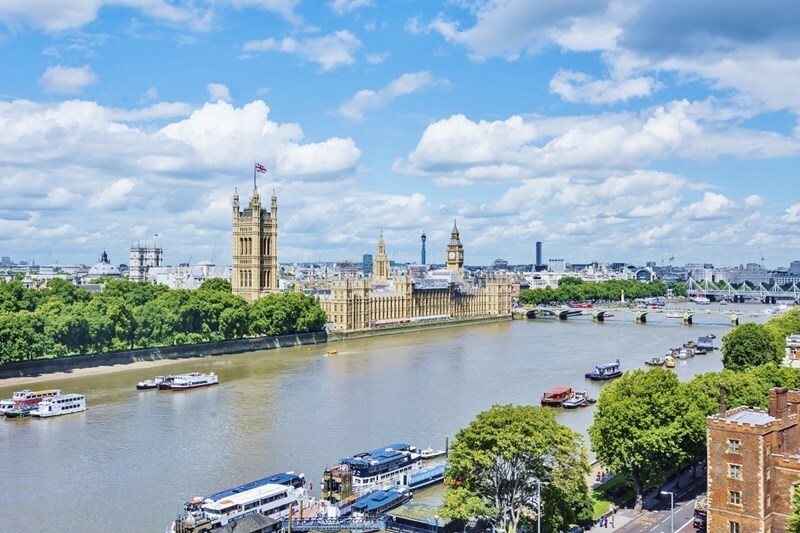 Parliament View itself offers a 24 hour concierge service, residents' gymnasium and an excellent location on the river between Lambeth and Vauxhall Bridge. 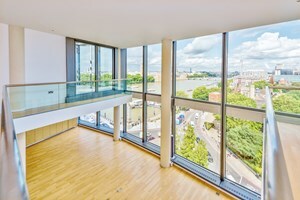 As a result the development is within easy reach of the West End, Westminster, the City and South Bank, Vauxhall rail and underground station.